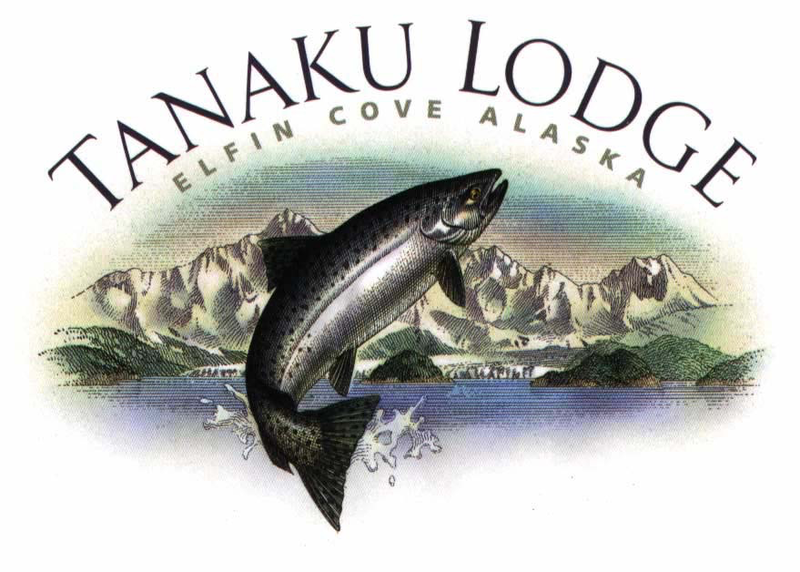 Enjoy all our Alaska fishing and wildlife videos. Thanks to our customers for sharing! Stay tuned to Tanaku Tube for Video Updates!